Our biography and memoir reading list has had some exceptional new additions this month and we wanted to share some of the latest with you. 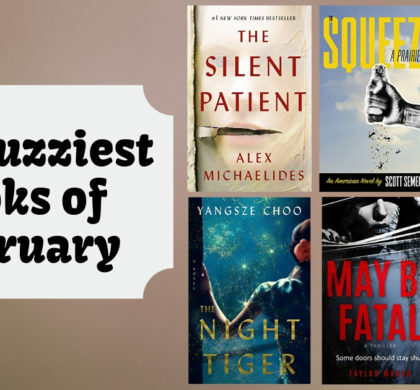 Take a look at the insightful new novels from Shanaya Hassan Ali, Rodney Stamps & Paige Stamps, Meb Keflezighi, Olivia Newton-John and many more. Enjoy your new biography and memoir novels! 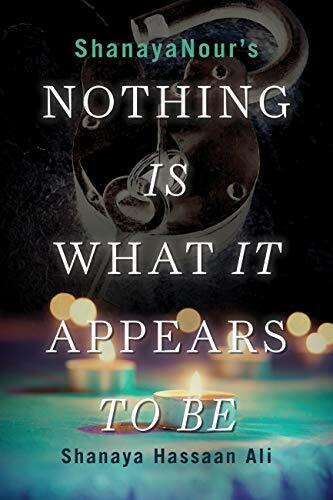 In Nothing Is What It Appears To Be you will meet Shanaya. She is from Harlem New York and has struggled her whole life with what can be referred to as spiritual attacks from spirits or demons. These attacks often occurred during her sleep, where she was punched, choked and manipulated by invisible beings. Her mother knew she was not crazy. When she turned to a spiritual worker for assistance, the real story began. Rodney Stamps was told by his doctor that he had 90 days to live. So, along with his wife Paige, they embarked on a journey to find an alternative to chemotherapy and radiation. 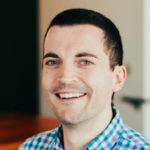 With a growing family and business, he didn’t take their no-hope prognosis. 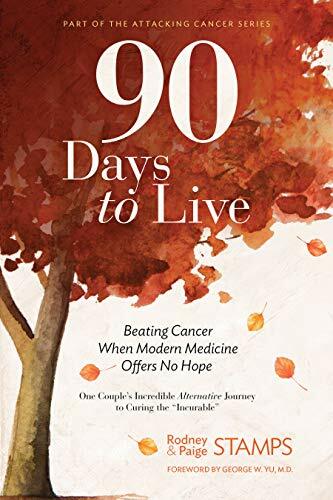 In 90 Days to Live, you’ll journey alongside Rodney and Paige as they found answers and beat cancer. On November 5, 2017, Meb Keflezighi ran his final marathon in New York City. His 26th marathon marked the end of an extraordinary career. He was the first person in history to win the New York City and Boston marathons as well as an Olympic medal. 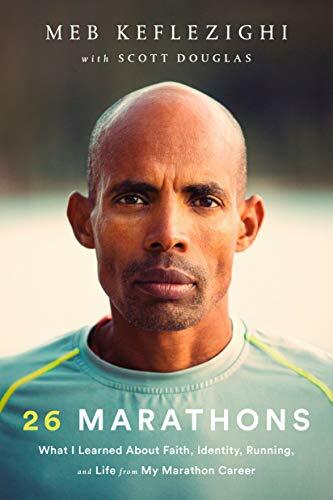 In 26 marathons, you will learn about the challenges, rewards, and outcomes of each race as you travel with Meb on his journey. 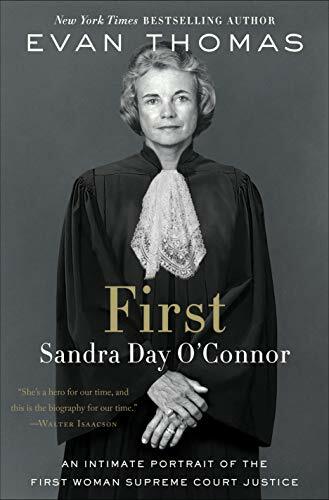 First is the biography of Sandra Day O’Connor, America’s first female Supreme Court justice. It includes exclusive interviews and first-time access to her archives as told by New York Times Bestselling Author Evan Thomas. This inspiring novel tells the story of a woman who loved her family, wanted to serve her country, and how she became the most powerful woman in the US. 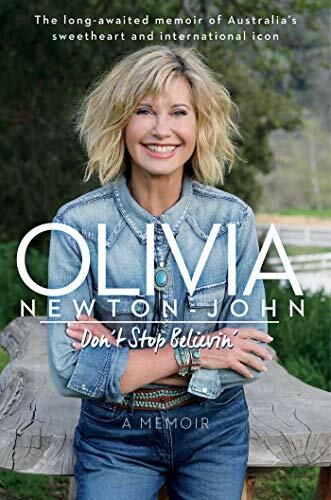 Don’t Stop Believin’ is the autobiography of musician, actress, and activist Olivia Newton-John. 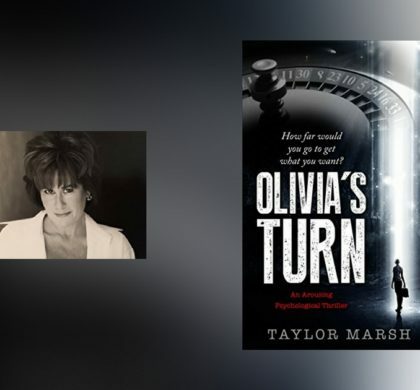 For over 50 years, Olivia has been an incredibly successful entertainer, from her start in movies Grease and Xanadu, to her Grammy Award-winning recording artist career. 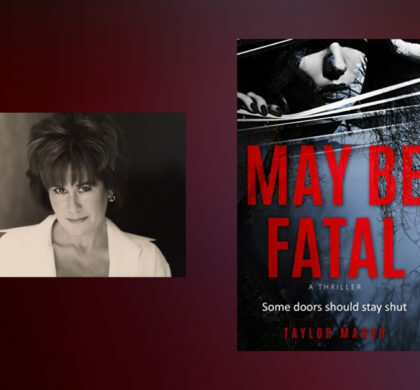 This novel also goes into her strength and courage of fighting cancer, as well as her advocacy work for charity. Karamo is the story of Queer Eye’s culture expert, Karamo Brown. 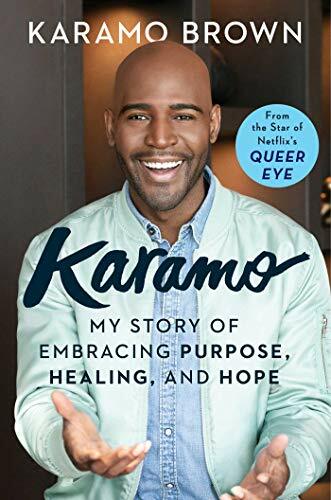 In this eye-opening memoir, Karamo discusses his bold approach to culture and reflects on his lifelong education. It explores the adversity he has had to overcome and the lessons he’s learned through life.